Compact, cultural and packed with history, Nottingham is easy to explore in a day. While you might not find all of the city's hidden gems in just 24 hours, you can certainly visit some brilliant museums, galleries, pubs and restaurants. 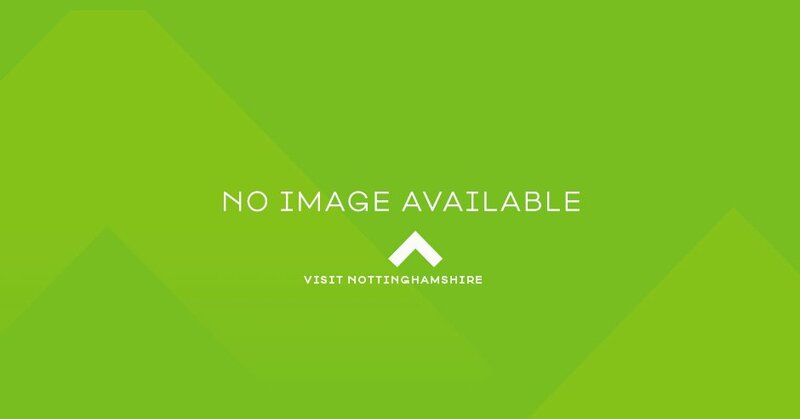 This itinerary takes you to some of the most popular sights in Nottingham so you can get a flavour of the city's brilliant offer. Start your day right with a hearty breakfast by heading to Hartleys Coffee & Sandwich Bar. A great spot in the heart of Hockley, particularly if you enjoy watching the world go by, this independent café serves up classic full English breakfasts, smoothies, sandwiches, great coffee, and milkshakes, with lots of specific dietary requirements catered for. Treat yourself to an exquisite lunch at Thea Caffea, a delightful tea rooms hidden from the busy bustle in a courtyard just next to the Broadmarsh Shopping Centre. We recommend Thea Caffea’s Vintage Afternoon Tea – champagne option available – served on a china cake stand and packed with freshly baked scones, finger sandwiches, and a selection of cakes. As the evening draws in take a walk over to the Castle Quarter to have your photo taken with a statue of our famous outlaw Robin Hood. Nottingham Castle is closed for renovation until 2020 to undergo a brilliant regeneration, but there are more historical sights nearby. You really can’t come to Nottingham without visiting Ye Olde Trip to Jerusalem. Reportedly the oldest pub in the country, this historic gem is carved into the cliff on which Nottingham Castle stands and is packed with historic images, artefacts and curiosities. It’s also a lovely spot to eat a delicious pub dinner, choose one of the cosy nooks to dine in, or enjoy the view from the spacious beer garden. To top off your evening, why not check out what’s on at Nottingham Playhouse? One of the UK’s leading producing theatres since its foundation in 1948, their programme features original shows and touring classics to enjoy. Don’t forget to snap a photograph of Anish Kapoor’s wonderful Sky Mirror before you leave!